Lawton Company is a team of professionals committed to the highest level of client service, convenience and satisfaction. LAWTON COMPANY OFFERS FULL-SERVICE RESIDENTIAL AND COMMERCIAL GENERAL CONTRACTING SOLUTIONS FOR YOUR PROJECT. OUR SERVICES INCLUDE NEW HOME BUILDS, ADDITIONS AND REMODELING, COMMERCIAL FIT-UPS, AND PROJECT DESIGN. SERVING THE LAKES REGION TO THE NORTH COUNTRY REGIONS, INCLUDING FRANCONIA, LITTLETON, SUGAR HILL, BETHLEHEM, LINCOLN, NORTH WOODSTOCK AND WATERVILLE VALLEY. 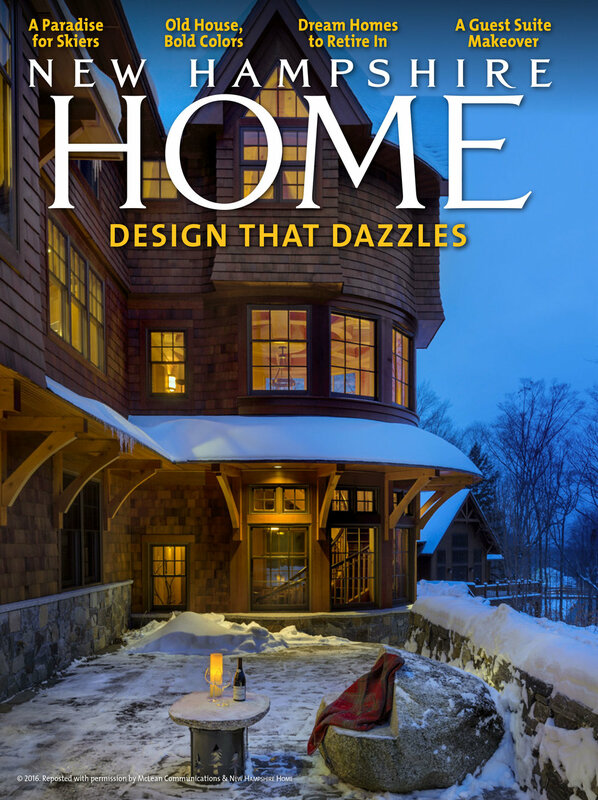 Whatever size and style your dream home is – whether a quaint ski cottage in the mountains, a new primary home for your family or a magnificent Timber Frame – Lawton Company can assist you in making it become a reality. Lawton Company has been building small commercial projects for more than 30 years. Our projects have included: Municipal Buildings, Fire Stations, Medical Clinics, Hotel Condominiums, Multiple family housing, Retirement housing, Golf Clubhouses, Ski Resort Buildings and facilities. Lawton Company has years of experience building Energy Star® homes and consulting with our clients to achieve their energy saving goals. We can incorporate best practices for energy efficient building into all steps of the building and renovating process. just off the ski trails in Lincoln... A custom-designed HOME for lovers of snow sports. Some of our featured projects..